I ran into Target today hoping to get some of the free salad dressing but they were out. Since I was already there, I grabbed a few other items that were great deals. Looking for more? 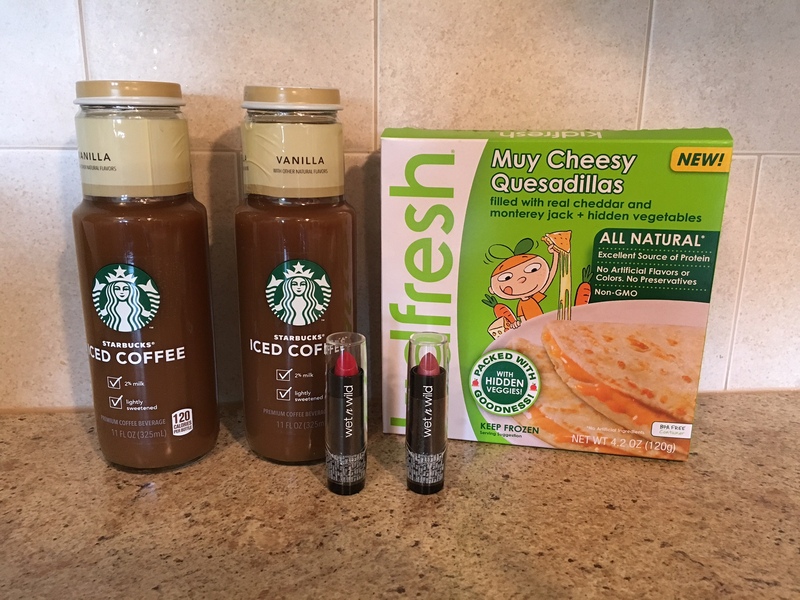 Read more posts about Target Shopping Trip. « Have you ever thought about writing a book?